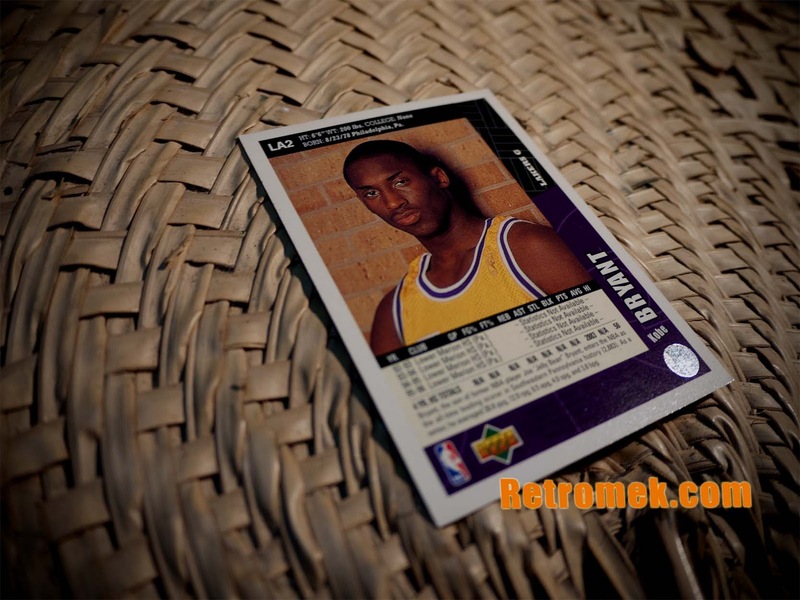 My brother and I collected NBA cards during the 90's. 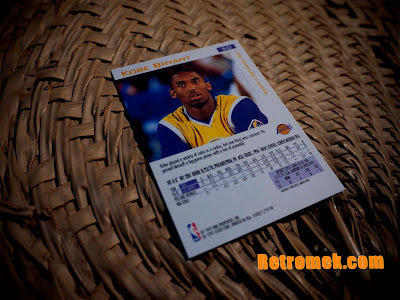 We started collecting our favorite player. 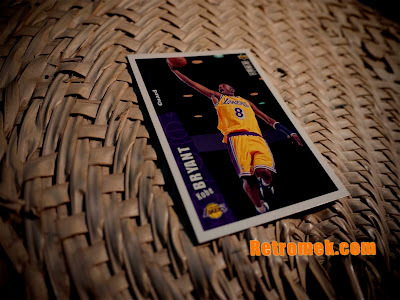 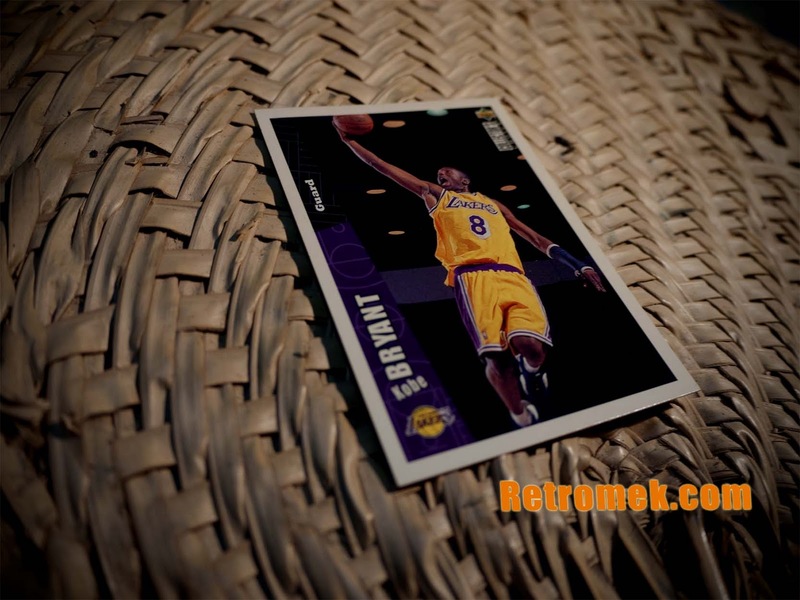 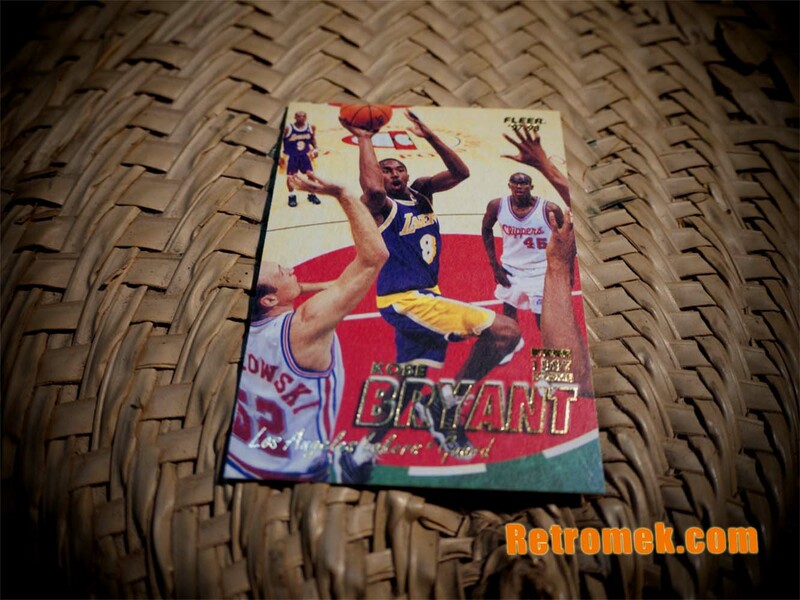 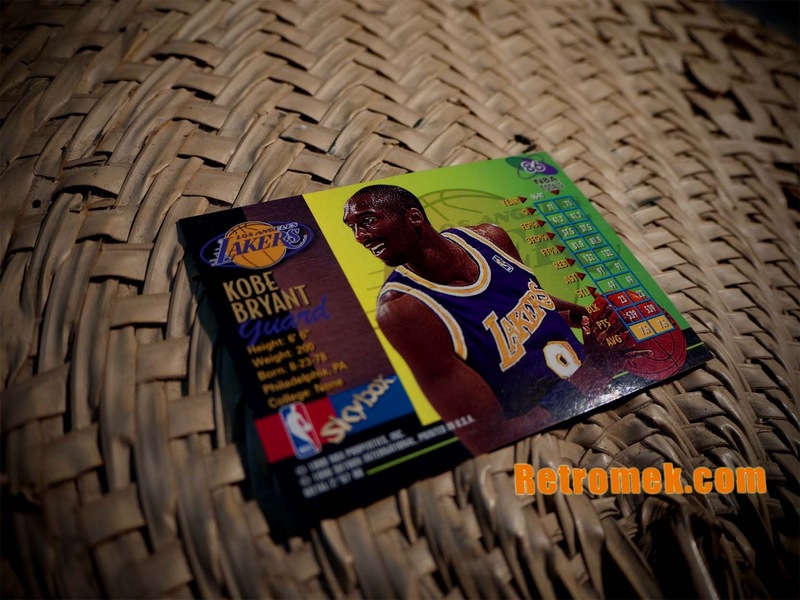 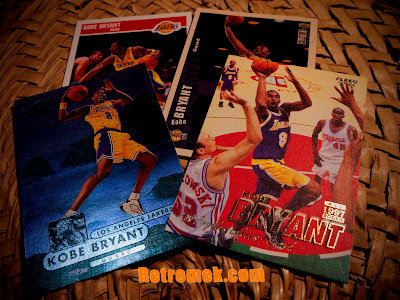 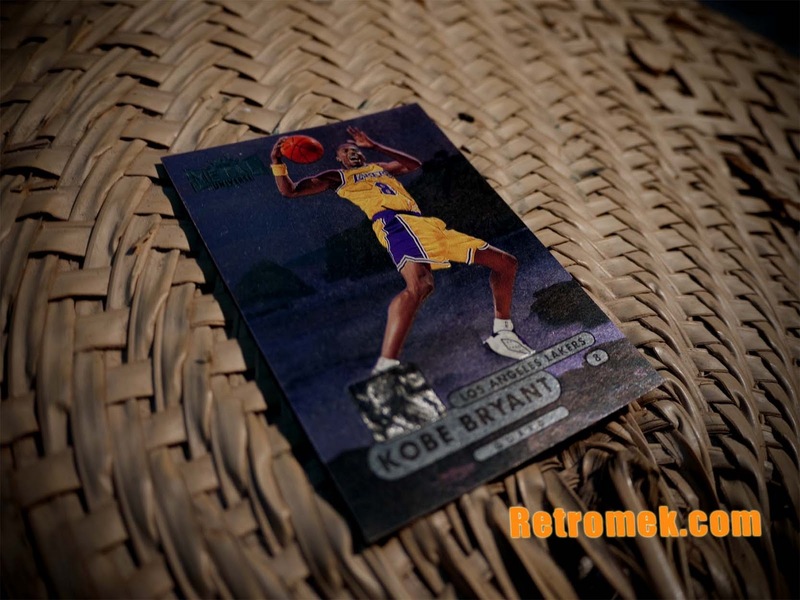 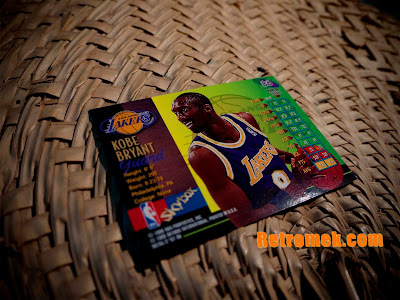 Here is his collection of Kobe Bryant cards. These cards are still in good condition.